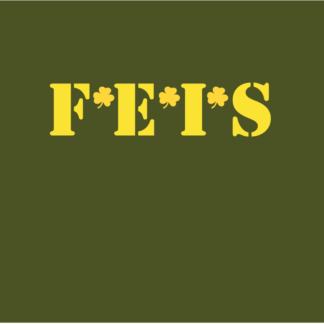 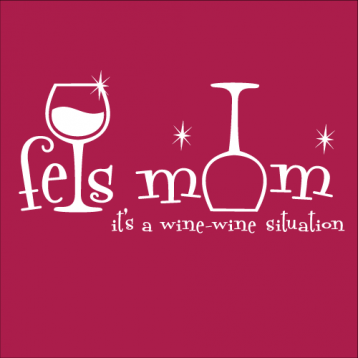 Below you will find the complete list of all my feiseanna inspired tshirt designs. 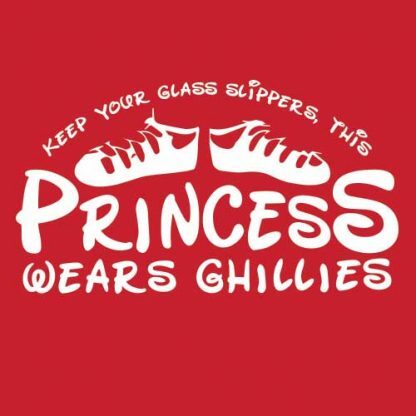 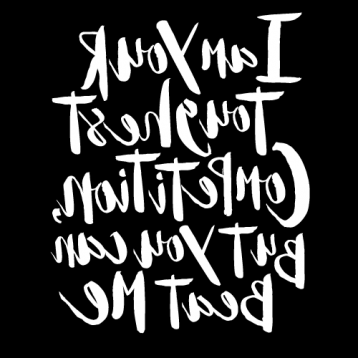 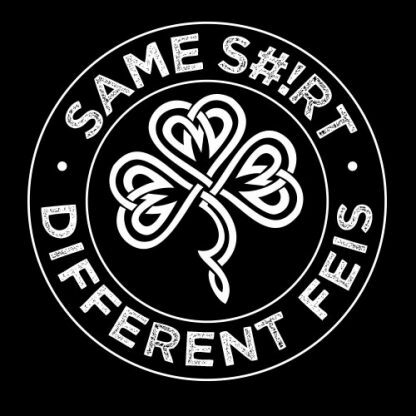 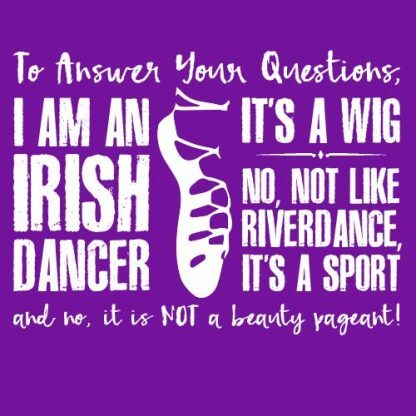 Each design is a Irish Dance TShirt Company Original, and is probably not like any you have seen before. 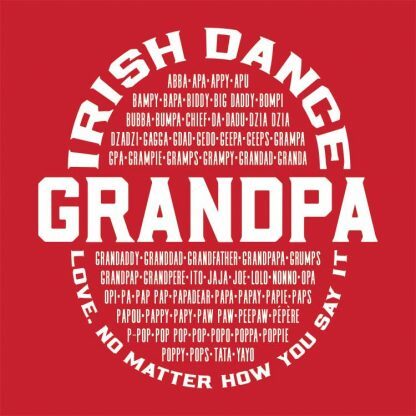 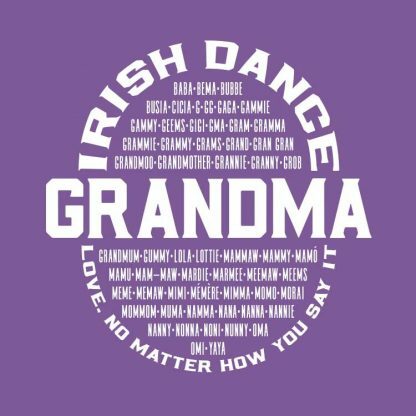 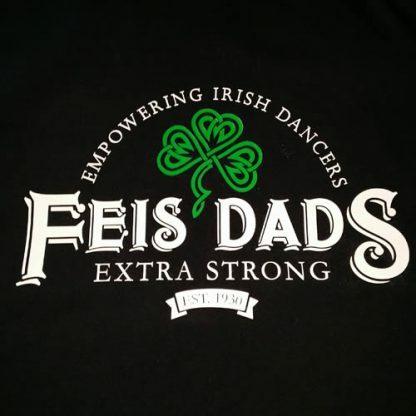 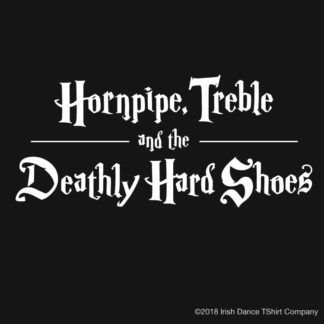 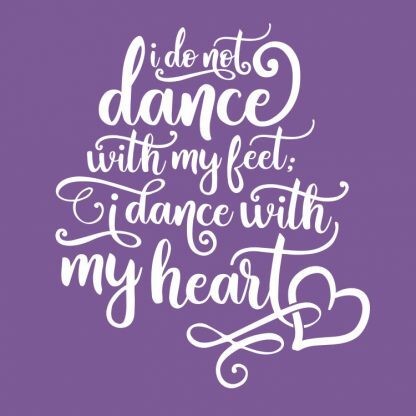 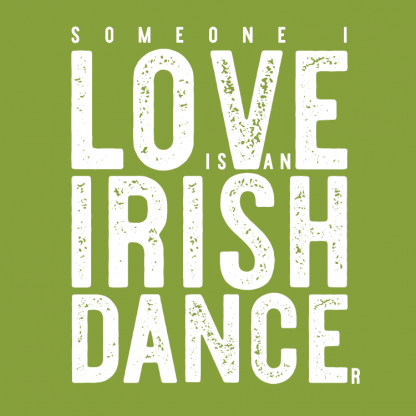 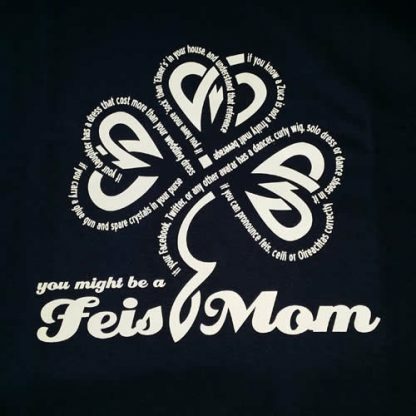 These unique Irish dance tshirts are created with feis moms, feis dads, dancers, grandmas, grandpas, feis husbands, and siblings in mind, and each is designed to show your love of Irish Dance with a little humor and a touch of sarcasm. 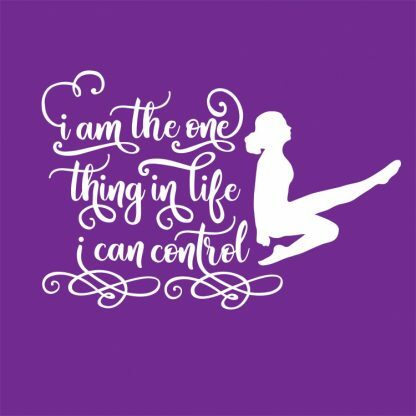 They are presented in no particular order, and trust me, I tried to arrange them.